Posted on 12/11/2018 by paivi	in Live Review and tagged Alien Weaponry, metal, Ministry, New Zealand, The Fillmore Silver Spring, thrash metal. 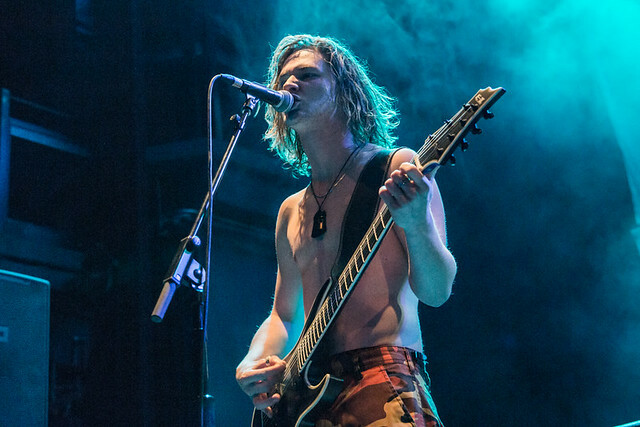 New Zealand trio Alien Weaponry opened for industrial legends Ministry on the younger band’s first North American tour ever at The Fillmore Silver Spring recently. Paivi was there to shoot the show.